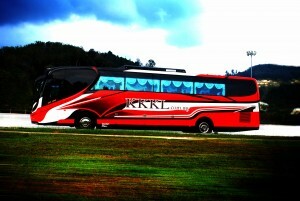 KKKL started running Singapore to Genting Highlands daily from 31-Oct onwards. We use new bus with Scania engine to run this route with daily departure at 6.00AM. Our pickup point are as the followings, 5.45AM Sengkang Compass One Taxi Stand, 6.00AM at Tampines MRT Exit B, 6.30AM Kovan Hub bus terminal . The whole journey from Singapore to Genting is around 7 hours and you are expected to arrive Genting Highlands at around 1.30pm in the afternoon. 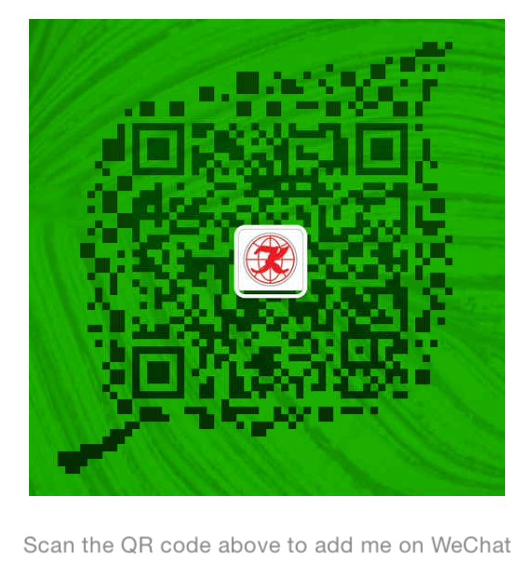 Our bus at night will directly alight you at First World Hotel and you can directly check into the hotel. For coming back, our return coach timing is 230pm from Genting Highlands. The departure point is at First World Hotel. 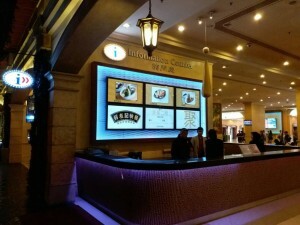 You have need waiting coach at First World Hotel information counter. 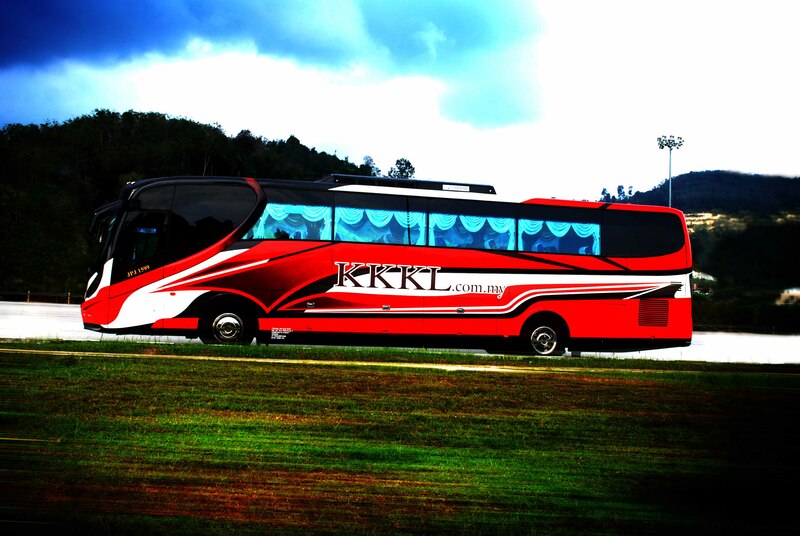 The boarding of KKKL bus from Genting to Singapore is just at First World Hotel bus lane, you may wait at the Starbuck coffee and keep a look out for KKKL bus. 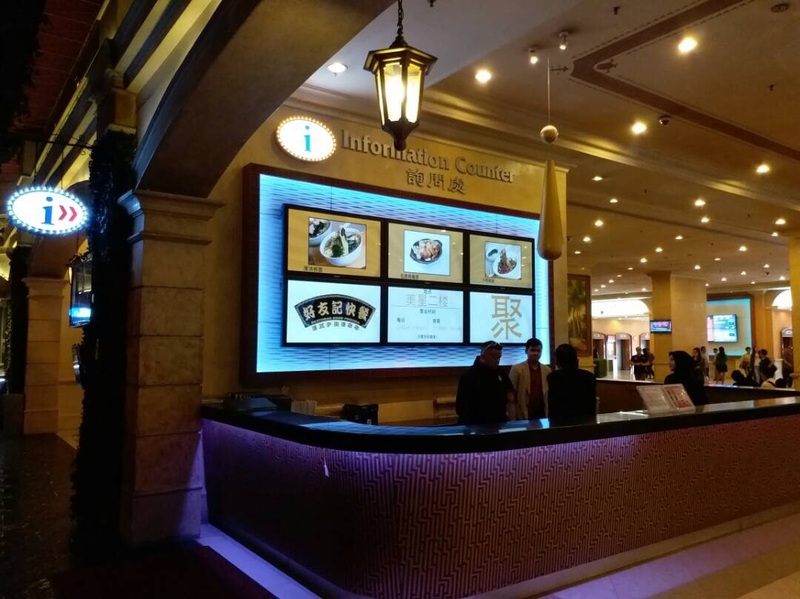 Besides the normal activities in Genting Highlands, there are other things that you can enjoy. Many people in fact, on the way driving to Genting Highlands, they will stop at one of the town Gohtong Jaya. 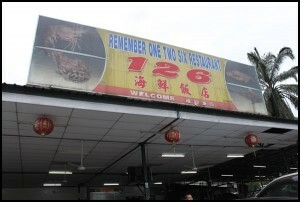 One of the restaurant name is call 126 where they serve delicious seafood. 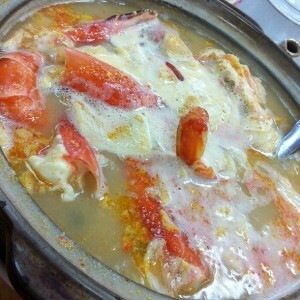 Some of the famous seafood including the lobster cooked with egg and ginjer. 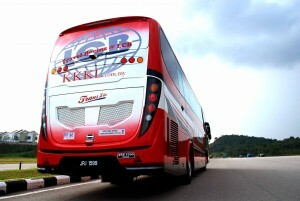 Besides going to Genting Highlands, our bus also offer bus service from Singapore to Awana Resort. 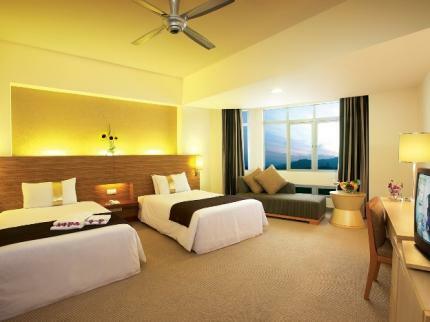 Awana resort is a luxury hotel situated 4km away from the peak of Genting Highlands. The resort offer a wide range of activities for team building as they have golf course, swimming pool, sport courts and team building circuit. 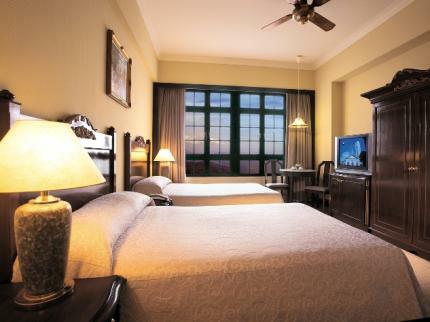 If you are departing from Singapore, our bus will stop at Awana Resort Hotel before going to Genting Highlands. As for coming back, our bus will depart from Genting Highlands and follow by Awana Resort Hotel which is around 15 min drive from the mushroom farm bus terminal.